World Extreme Cagefighting is down to finalizing its fights' list for WEC 51, which will be held at 1STBANK Center in Broomfield, Colorado. Now the promotion has added another match-up to the preliminary fight. 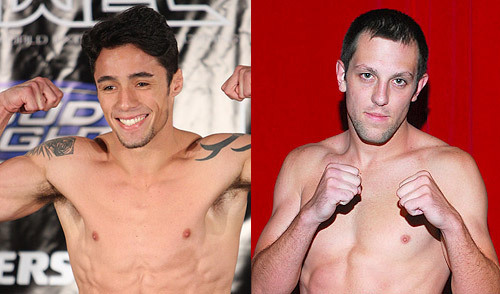 Once-beaten featherweight fighters Diego Nunes and Tyler Toner goes into a toe-to-toe encounter. Who will remain once-beaten and who will incur his second lost in this fight? That we have to tune in to comes the September event. Four-year pro Toney primarily fought in the Colorado-based Ring of Fire before coming in for his promotional debut at WEC 48. In that event, he finished Brandon Visher with consecutive elbow strikes that resulted to a first-round TKO. That was his fifth consecutive win, eighth in his career record of 10 victories. His single defeat struck at a Ring of Fire event in 2007 coming from Scott Jorgensen.